We’re closing-in on the end of the end of Run-off Round 4, 2015! The sim that wins this poll goes on to the final vote of the year, in which members select the Top Sim of 2015! Polling closes at 11:59pm Eastern on Sunday, December 6. 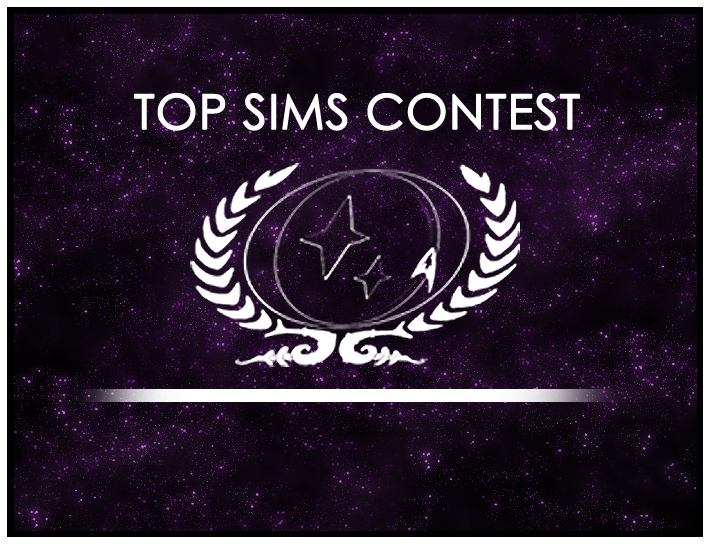 Go to the forums and vote now on your favorite sim of this set. Vote on your favorite before the polling closes next Sunday!